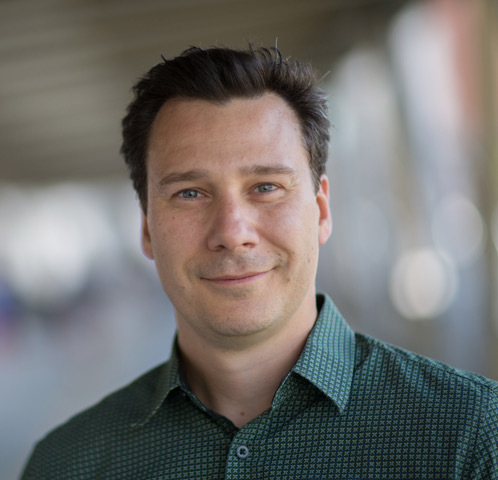 Dr. Williams´ lab is interested in studying how asymmetric cell division of skin progenitors is controlled at a molecular level, and how division orientation impacts cell fate choices in normal and neoplastic growth. To facilitate these and other studies in diverse epithelia, his lab has developed a powerful functional tool, in utero lentiviral RNAi, which allows them to rapidly perform functional studies on any gene in the intact mouse in weeks instead of years. Their broad goal is to use this technique, in combinations of candidate and screening approaches, to dissect pathways that influence epithelial differentiation. Beyond studying how division orientation influences epidermal development, his lab also studies the role that the spindle orientation complex plays in other tissues, including the cerebellum and oral epithelia. In addition, they have broad interests in studying the mechanisms that control the formation and maintenance of stratified epithelia in the context of development, stem cell function, and disease.